Today, Microsoft hosted an event in China where the company announced an updated Surface Pro and that the version of Windows 10 designed for the Chinese government is now ready for use. This version of Windows was created in partnership with CETC and will soon be available on devices from Lenovo. Windows 10 has had a few publicity issues with users being concerned that Microsoft is spying on them by logging too much telemetry about what they are doing on their PC. 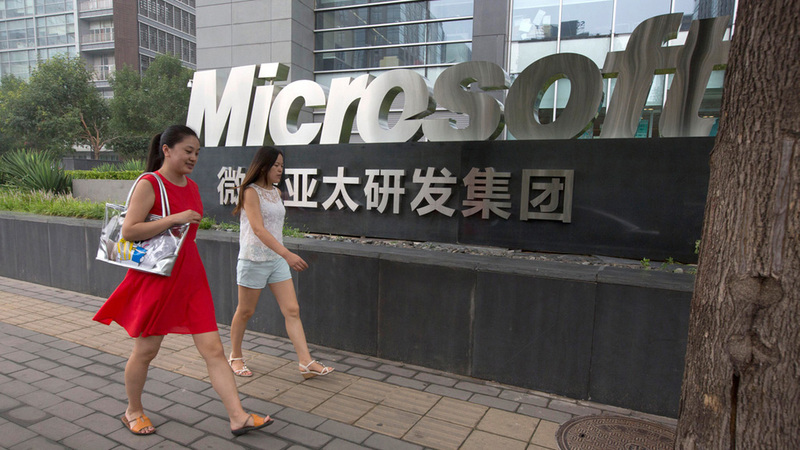 With China being a critical market for Microsoft, the company was willing to go the extra mile to make sure that this OS finds a home in this region of the world that is known for pirating software; Steve Ballmer once stated that 9 out of 10 copies of Windows XP running in China were pirated. The version of Windows 10 for China’s Government is based on Windows 10 Enterprise and will have additional options to remove unwanted features from the OS. Microsoft specifically cites that government employees will be able to remove OneDrive and fully manage all telemetry and updates. Additionally, with this version of Windows will allow the government to use its own encryption algorithms as well. Seeing as this functionality is now possible in a version of Windows, you’d expect other governments (and users) to demand the same functionality as well. For Microsoft, this will hopefully be a big win for the company. China is a massive market for the company and they have struggled to sell legitimate software in this region of the world. With the government now beginning to onboard the OS, they stand a better chance of being able to turn a profit in the country and hopefully avoid the massive piracy that they experience in the past.